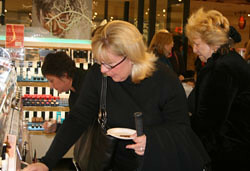 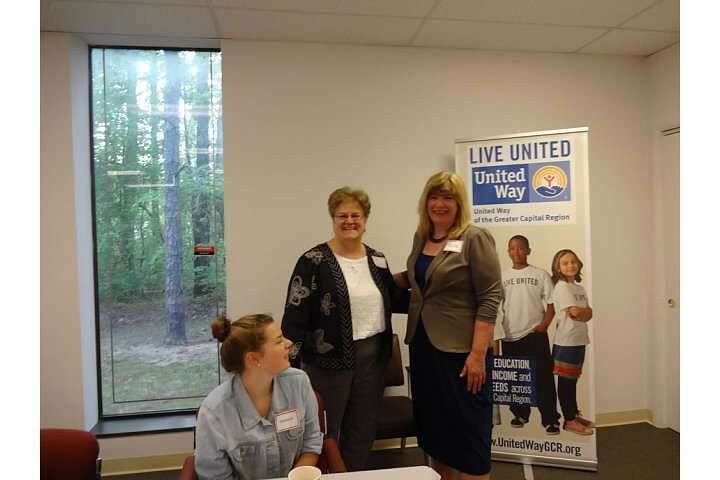 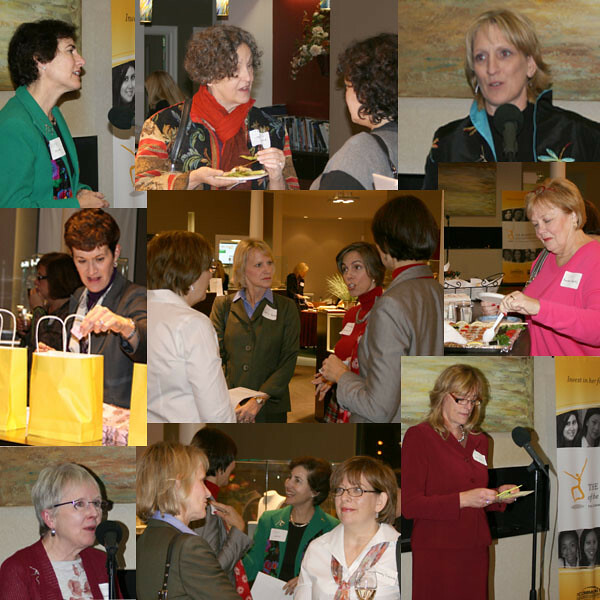 Many joined us for a night of fashion and fun! 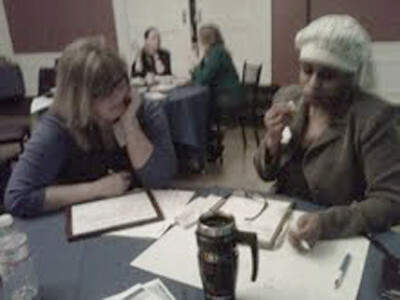 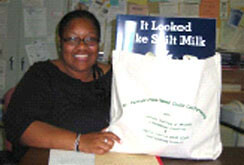 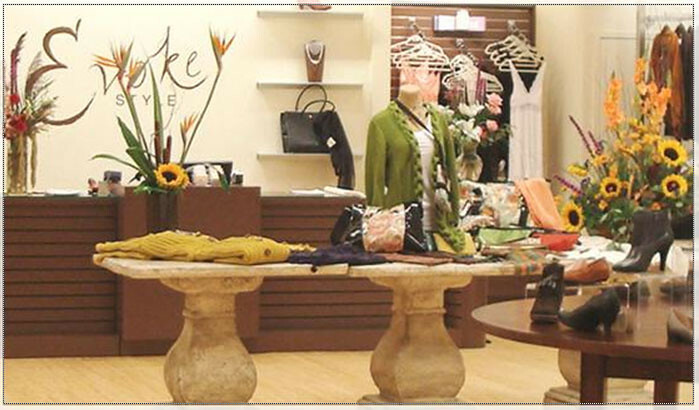 They viewed the latest trends with over 90 articles to try on & order. 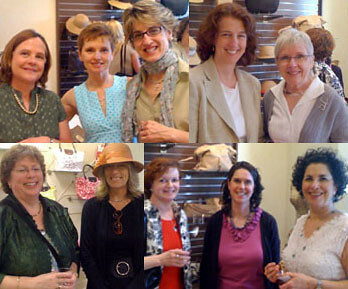 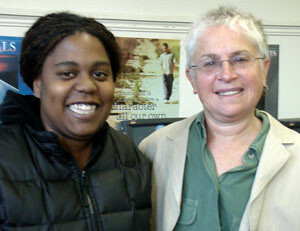 CAbi flatters women of all ages/body types. 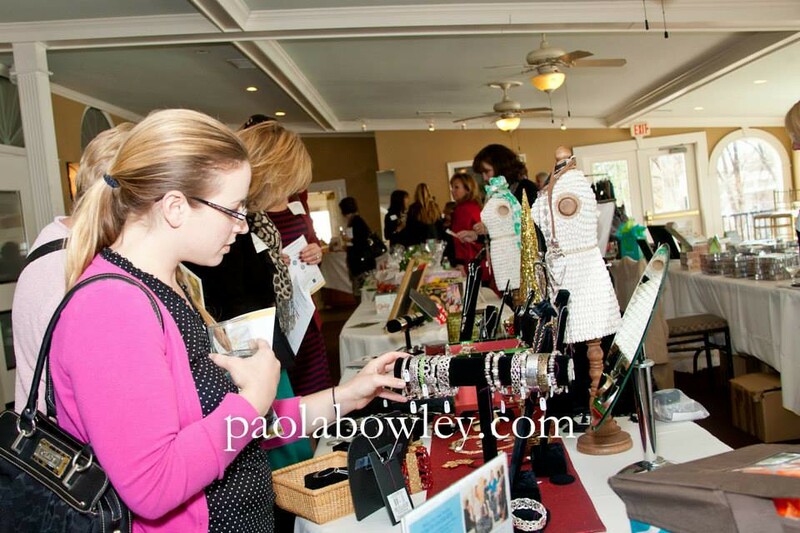 Sizes 0-16/XS-XL. 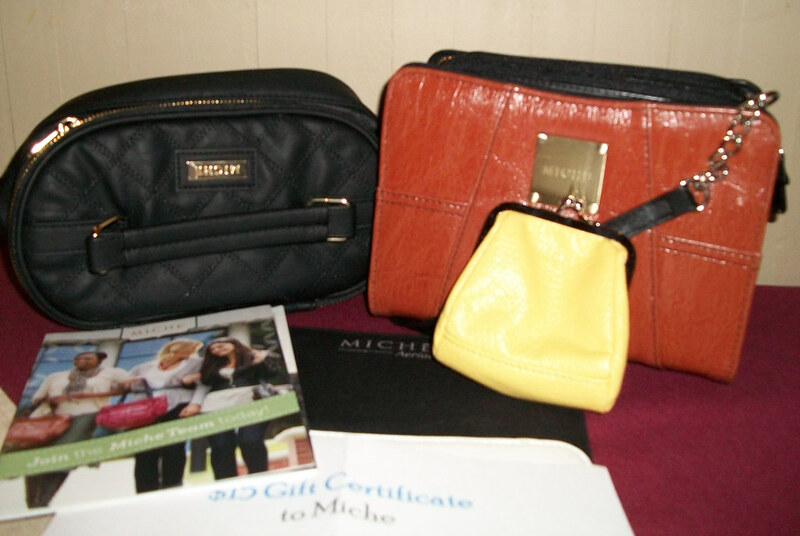 Reasonably priced from $29-$158. 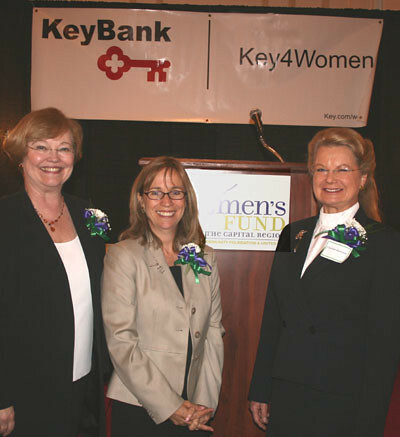 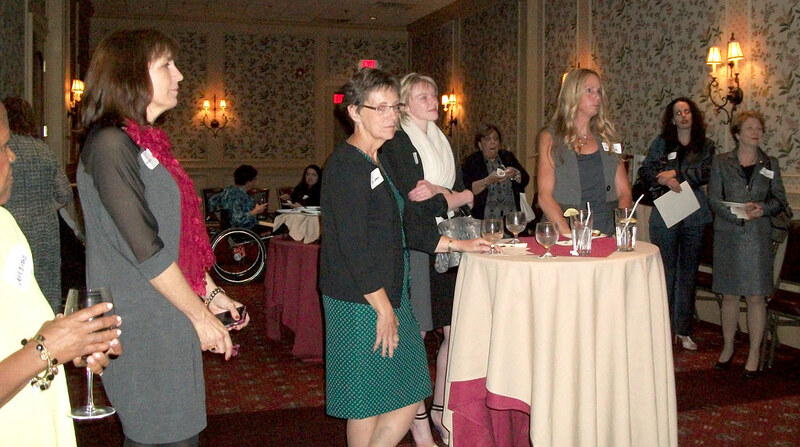 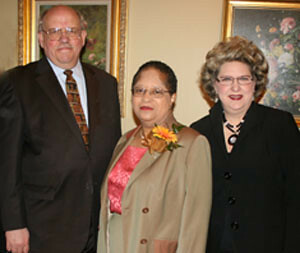 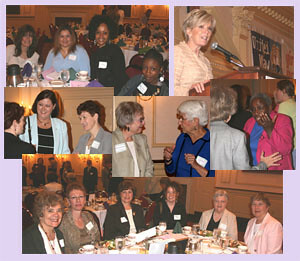 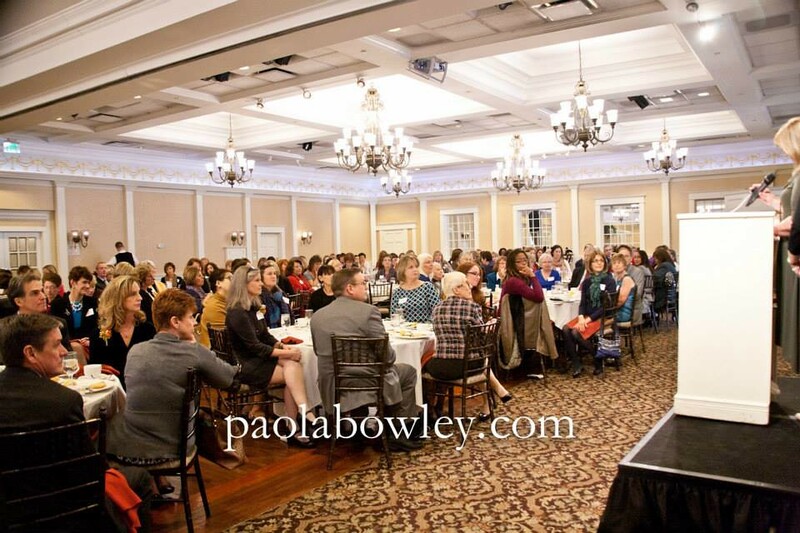 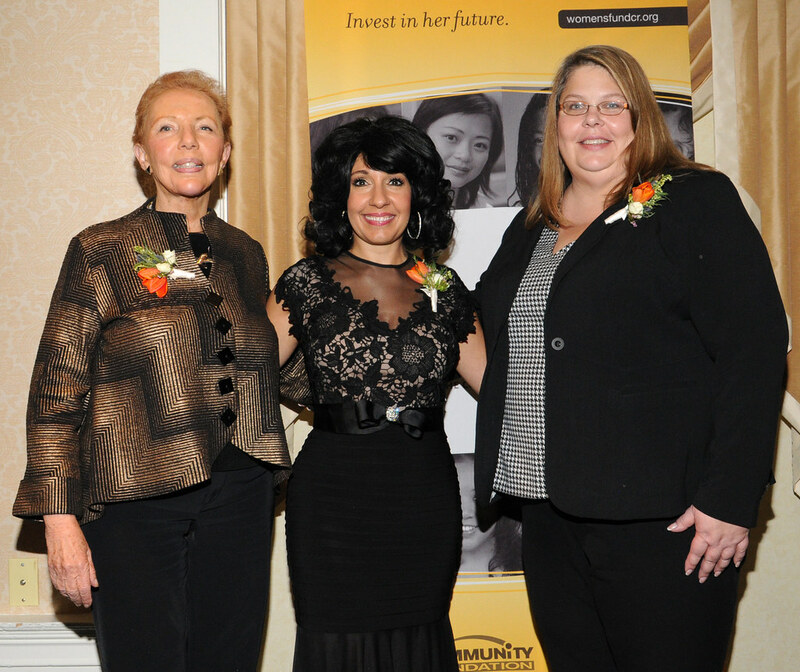 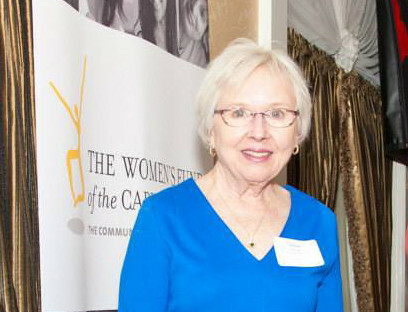 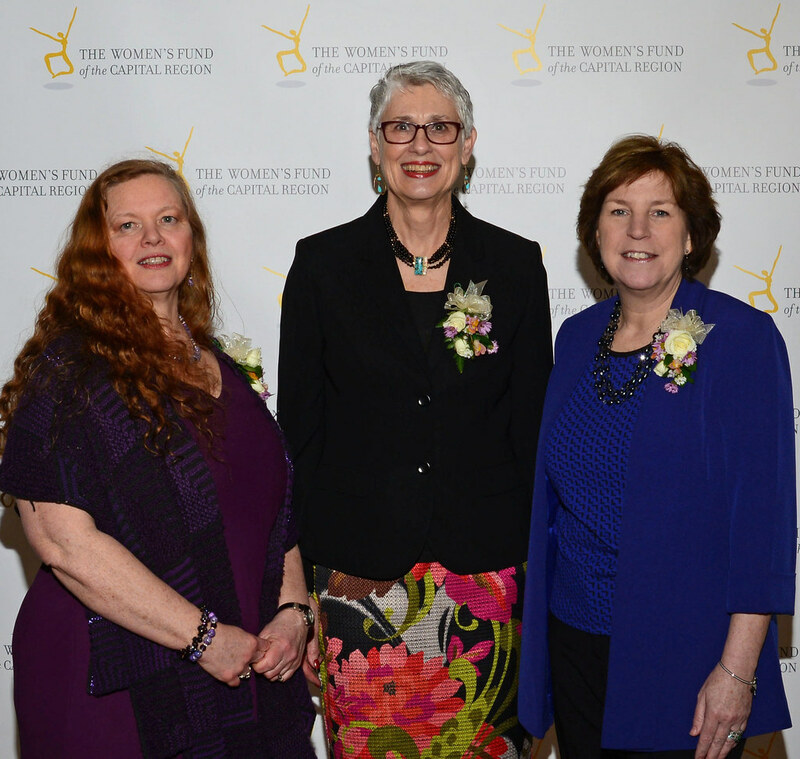 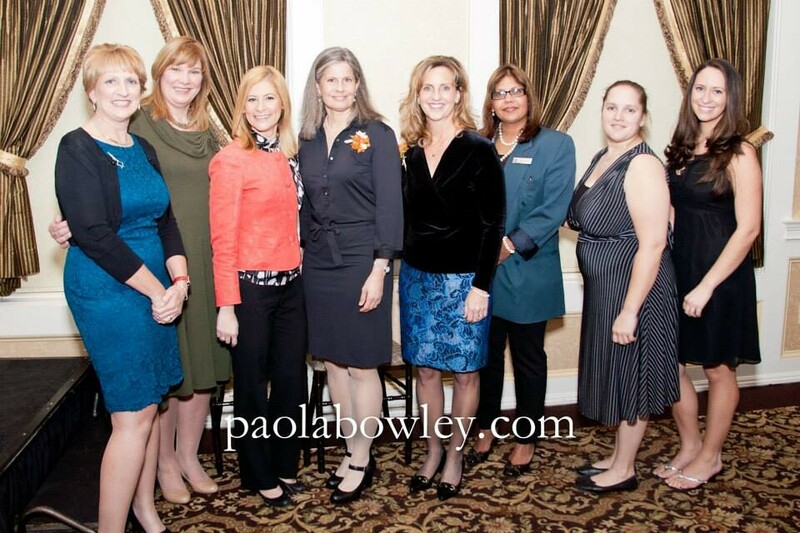 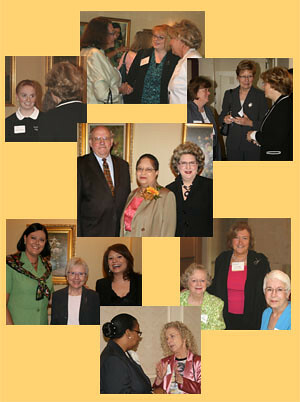 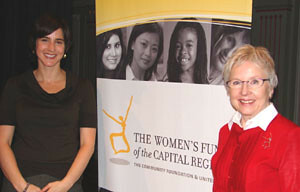 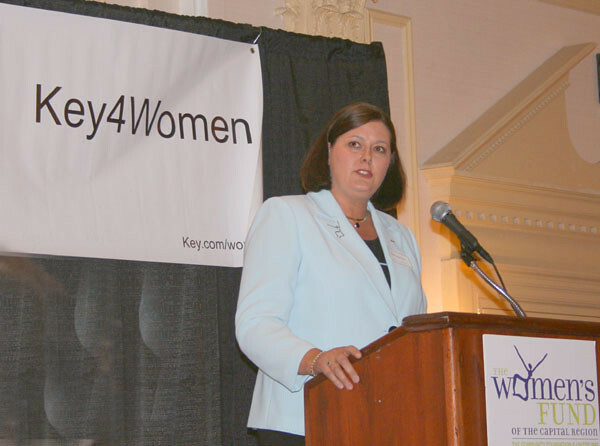 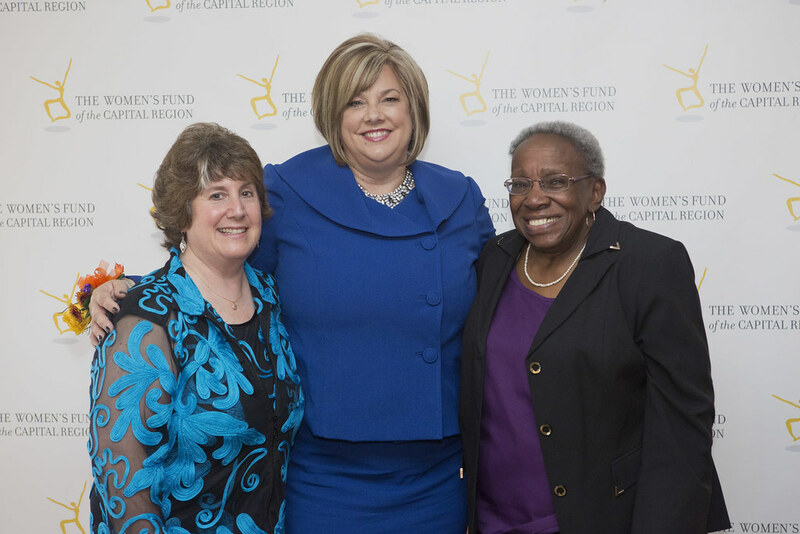 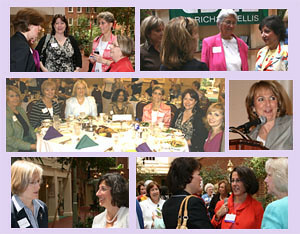 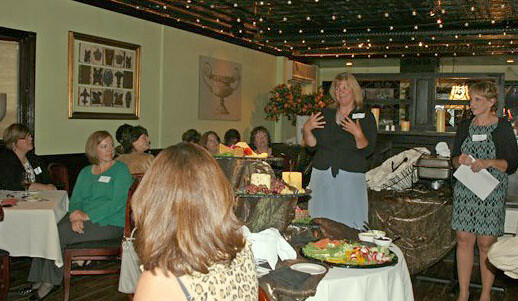 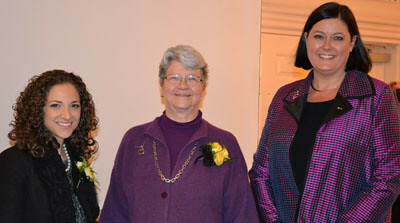 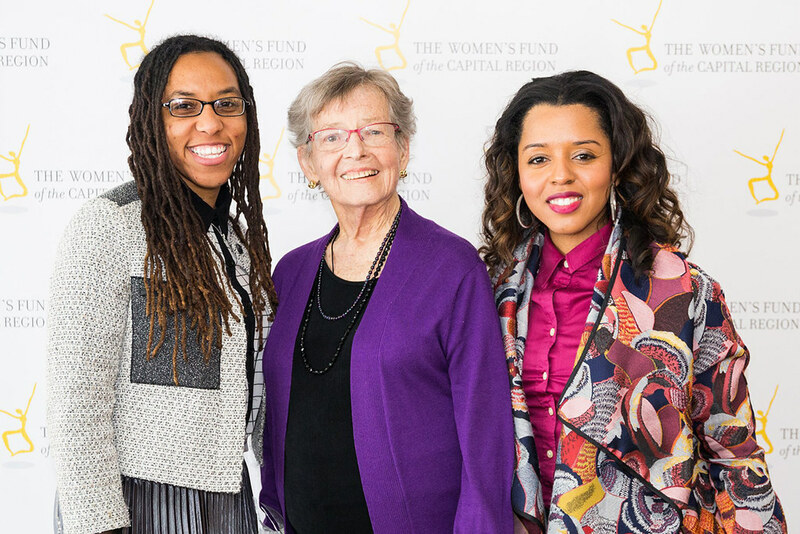 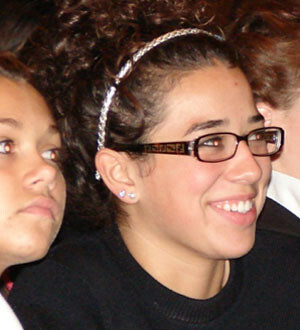 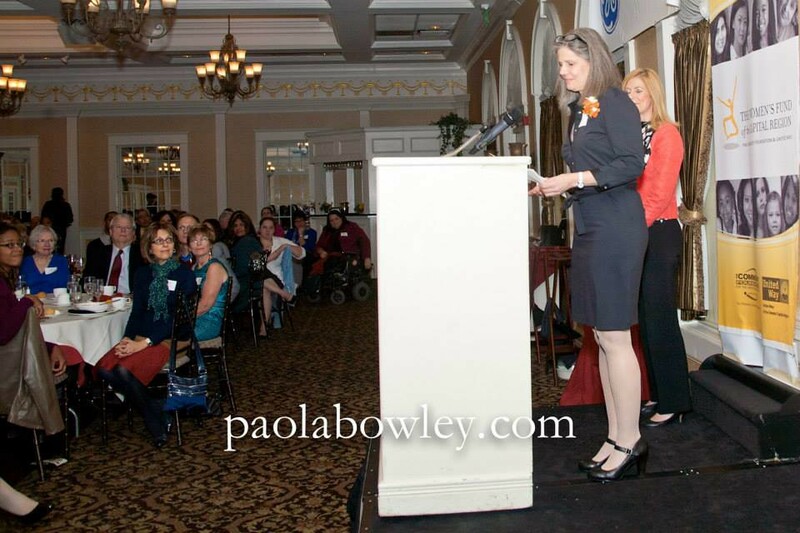 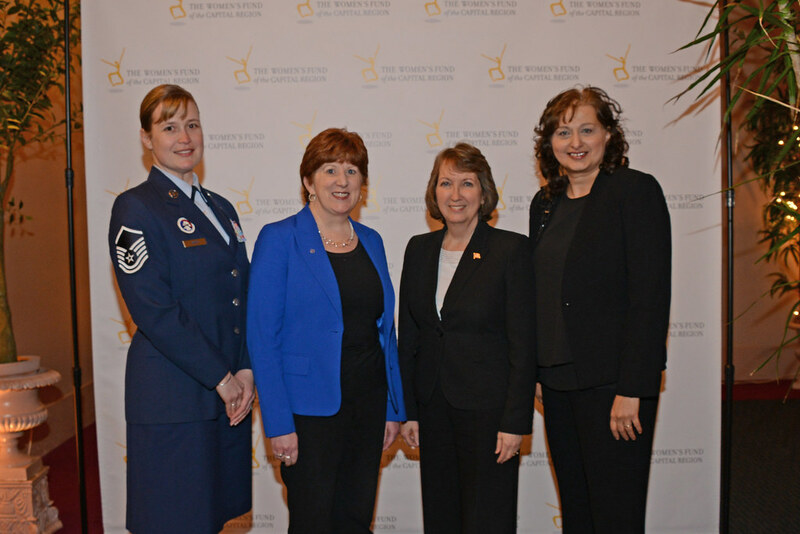 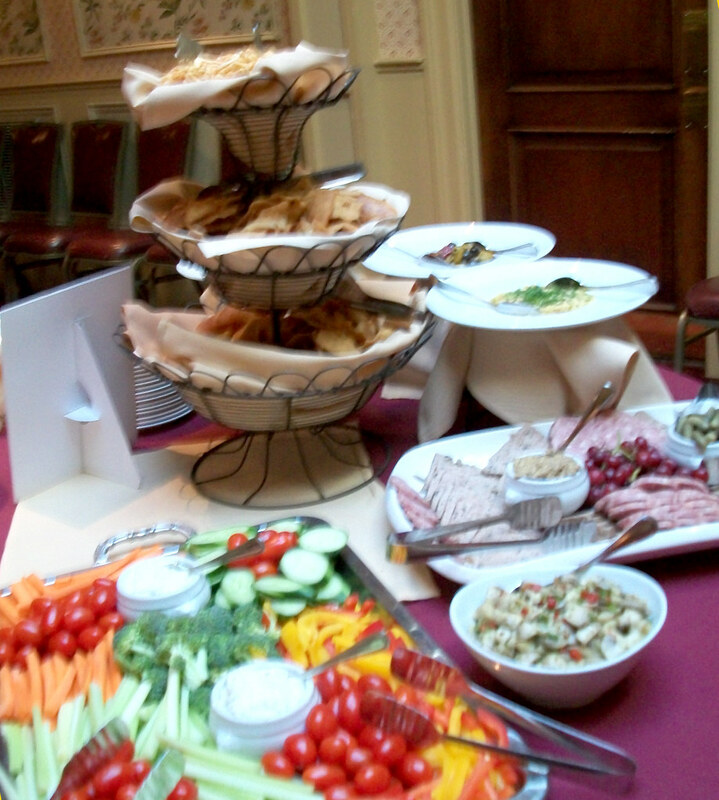 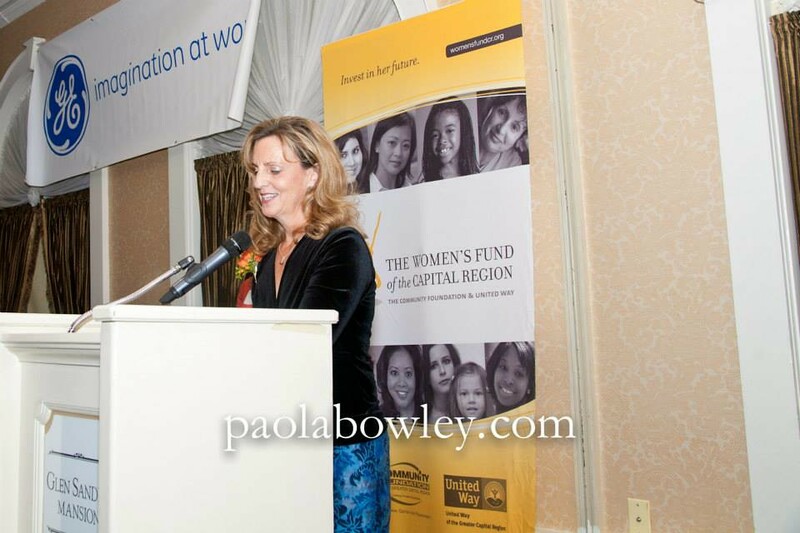 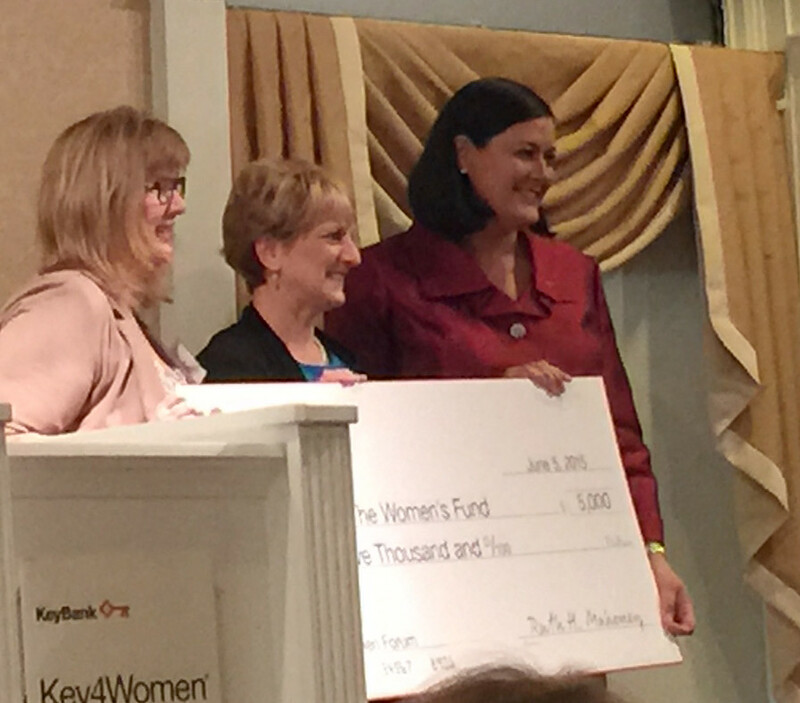 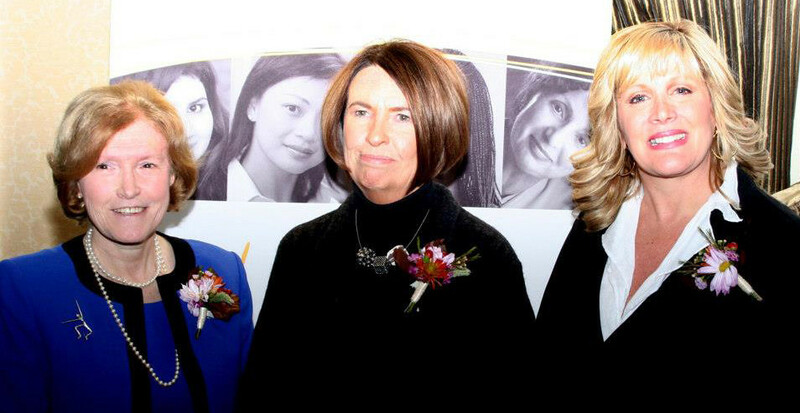 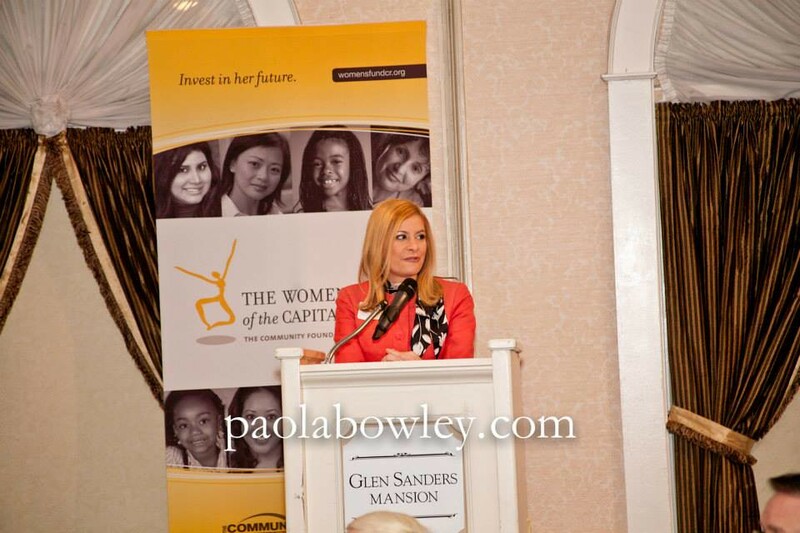 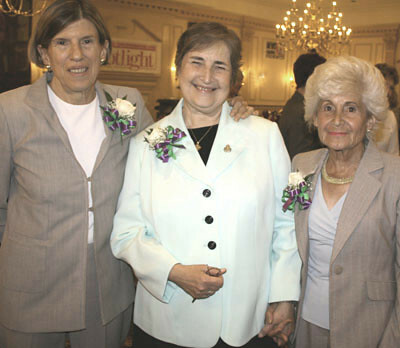 On Thursday, November 1, 2012, the Women’s Fund of the Capital Region honored three outstanding women at its fifth Trailblazers Awards Luncheon at the Glen Sanders Mansion. 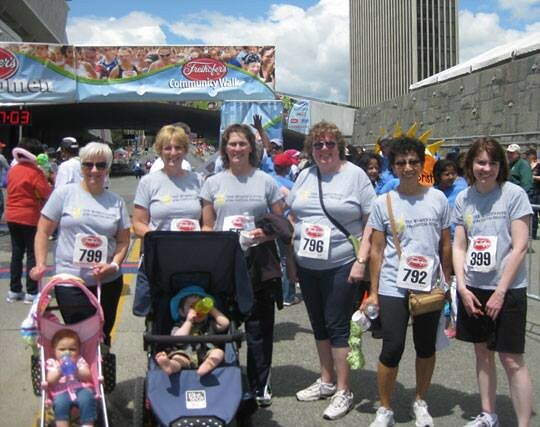 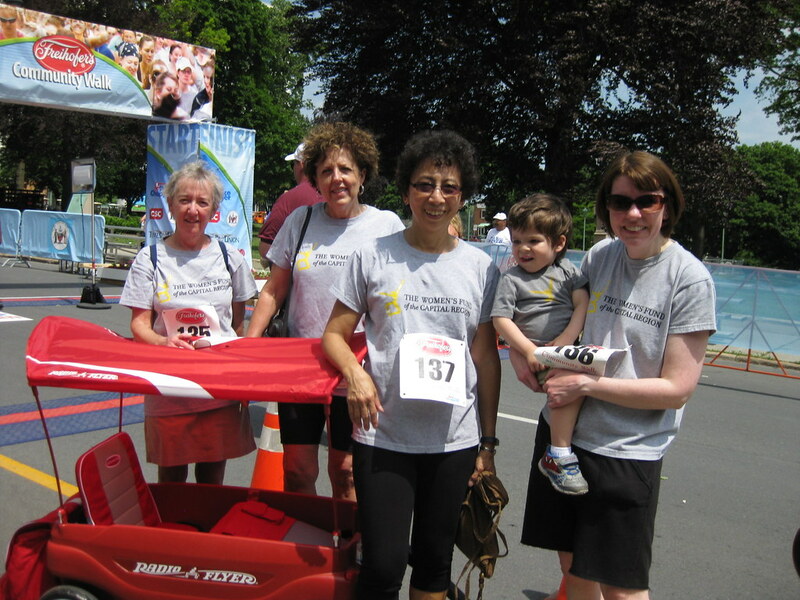 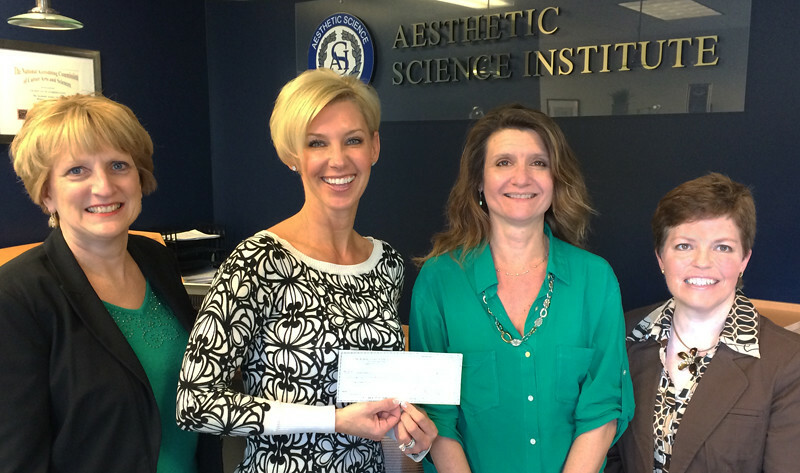 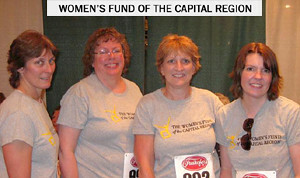 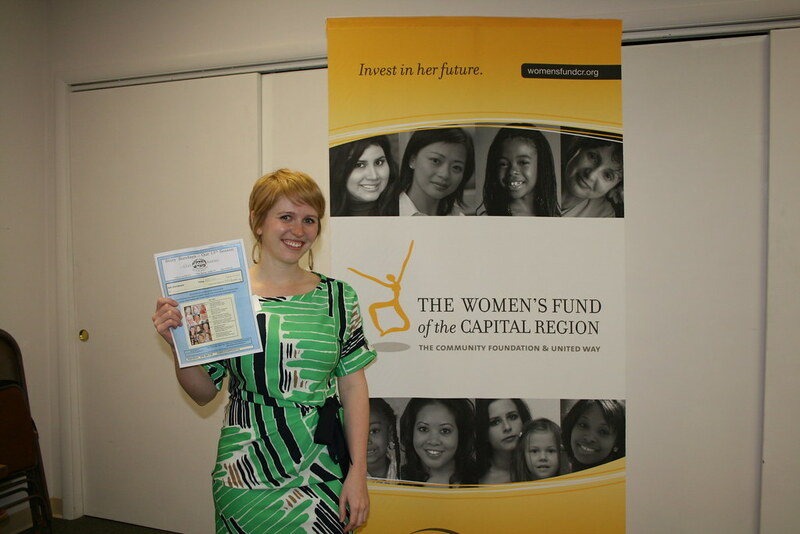 This year's Freihofer's Walk was a big success: our team raised $2,145 for Women's Fund programming. 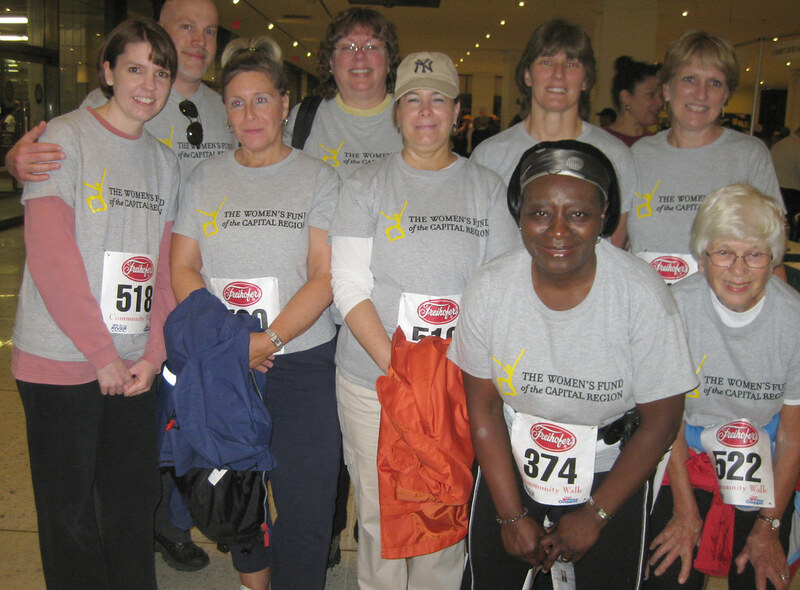 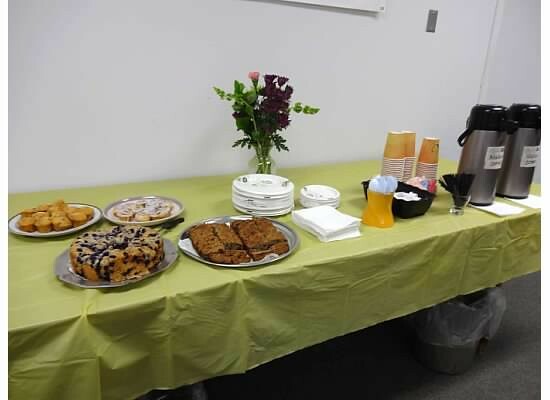 First, thank you to our walking team. 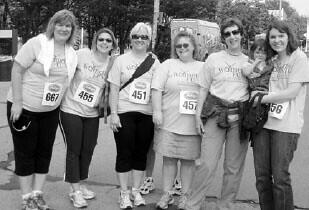 We had nine people walking on Saturday, June 2. 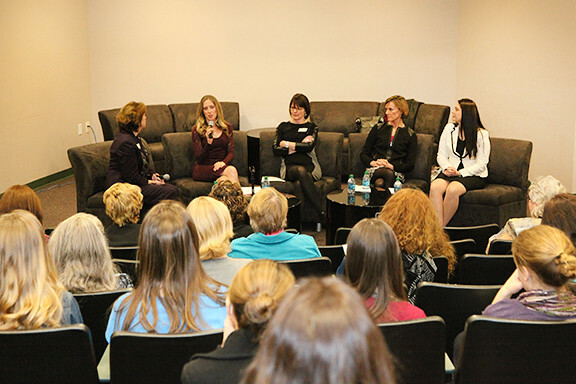 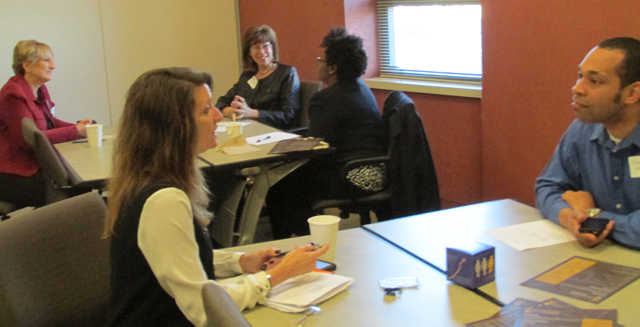 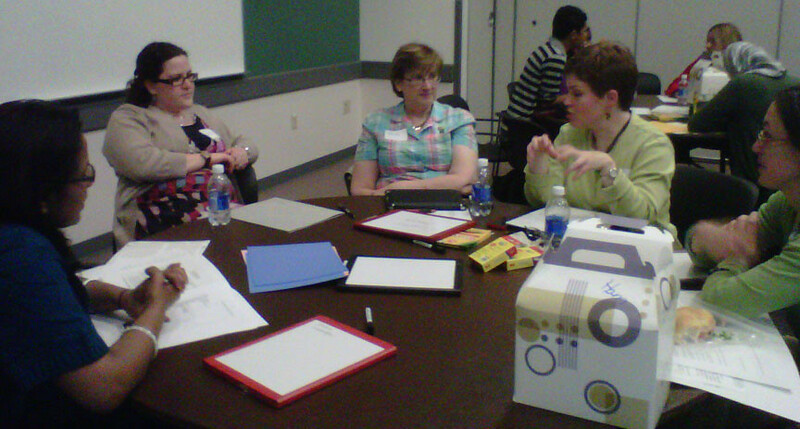 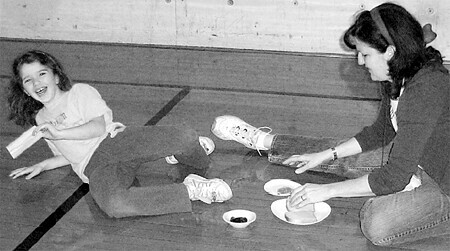 This was so enjoyable and successful that we'll be having other similar events in the future.